Oil Change Express – "WE COME TO YOU"
We bring the service to you. 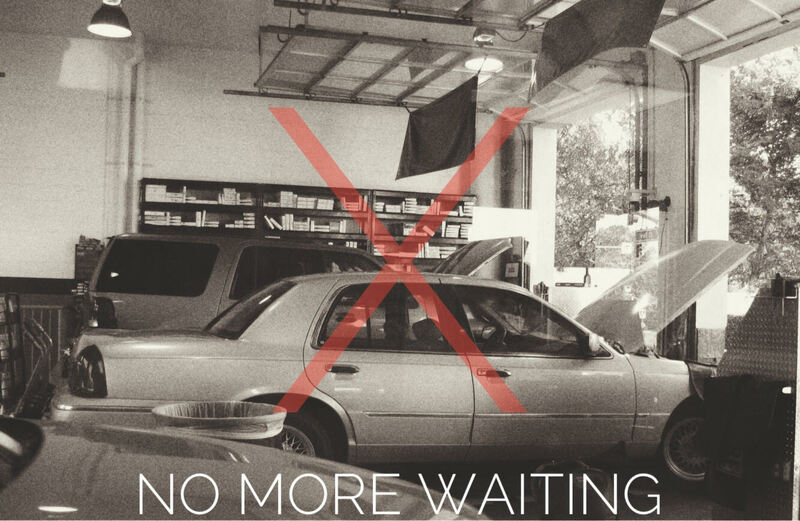 Established in 2012, Oil Change Express, was created for your convenience. 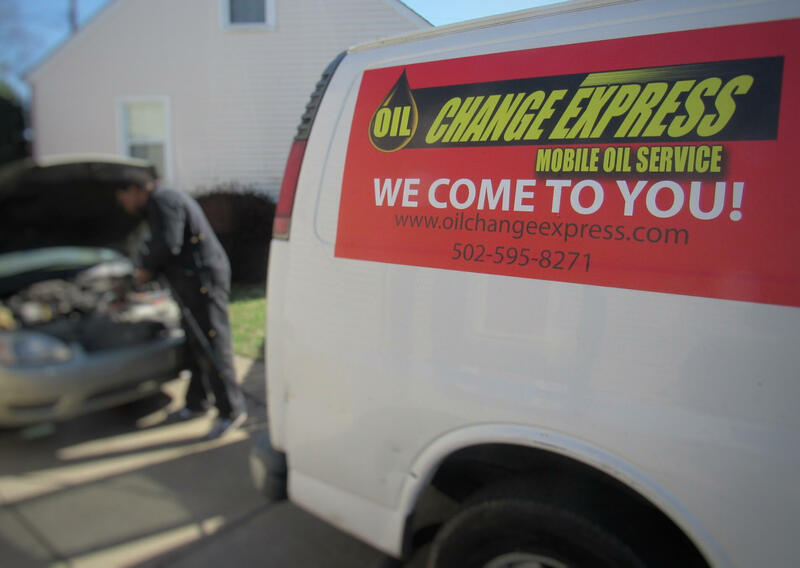 We are the leading, on-site, mobile oil changing service in the Kentuckian area. Our #1 mission is to solve the issue of lack of convenience. Fleet companies and individuals can now have vehicle preventive maintenance preformed safely on-site at the customers location, therefore freeing up time for other life importunes. 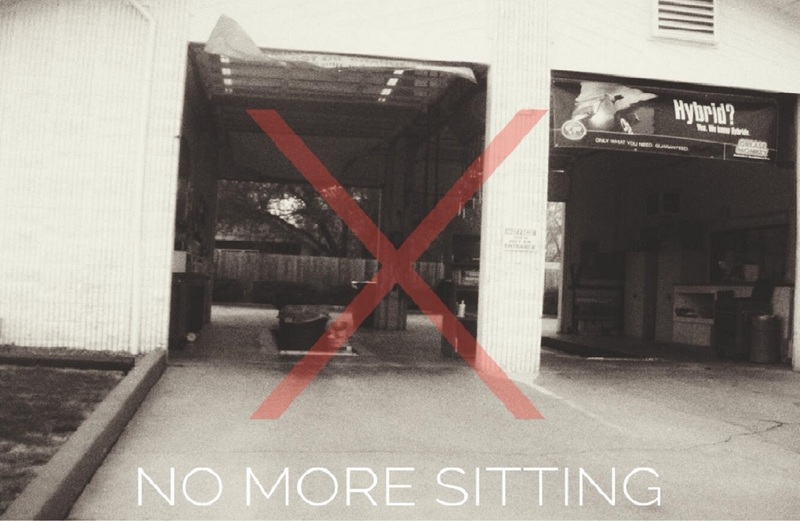 Oil Change Express will solve this issue with effective scheduling and On-site professional preventive maintenance with quality car care and customer service. Let us fit into your schedule, not the other way around!